Have you ever wondered what it’s like to see Dr. Samples play basketball? Our president Dr. Newman coach a team? Jhonathan Dunn try to referee? Or Immanuel Brooks commentate a sporting event? Then come on out to All-Star Weekend! All-Star Weekend is a new event on campus created by SNU’s very own Student Government’s Athletic Relations team and Sam Stitt. The event is this Friday, Feb 2 at 7:00 PM and Saturday, Feb. 3 at 1:00 and 3:00 PM. All-Star Weekend will be in a transformed Broadhurst Main Auditorium, as it changes overnight from an old run down practice and intramural gym, into a well-lit, music-blaring, commentator-commentating, ankle-breaking, basketball-slamming, crowd-cheering grand event. It will include a basketball game between the all-stars (faculty and staff) and the rookies (students), a dunk contest at half, and then the varsity basketball games on Saturday. There are many Southern Nazarene students that will be seen and are participating in the games along with over twenty staff members competing. This proves that Sam is truly trying and pushing for SGA to bring our community together the best way possible. If you are wanting to know how to get involved, you can show up Friday to support your all-stars and rookies as they compete in this high energy event. You can also show up on Saturday and cheer on our school’s basketball teams to victory as we take on Henderson State. This new event seems to be coming together well and has a lot happening to make it an event to expect to see year after year. 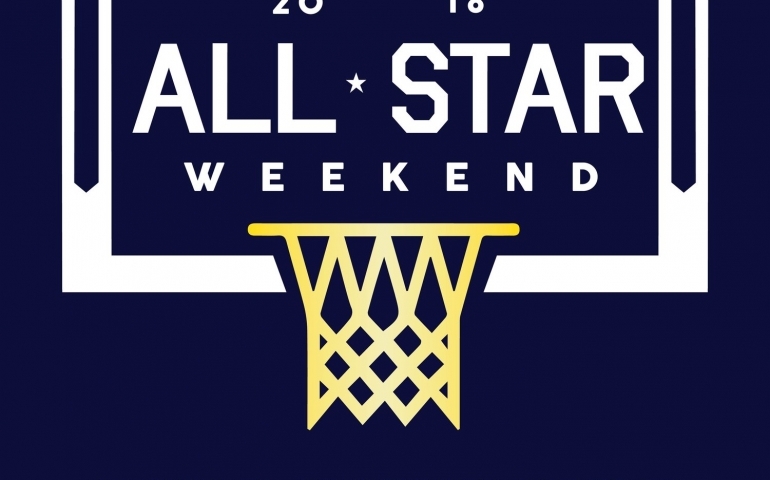 All-Star Weekend is definitively without a doubt an event to try to get involved with and show up to see all the action. So, if you’re wanting to see Dr. Newman break a clipboard, the basketball team compete in a dunk contest, or Jace Bagwell trying to disguise himself to talk trash about faculty members without getting in trouble, then this is your event.